We all know that spring is when your garden looks its best, but winter is the best season for pruning and planting trees. It’s good to get all those jobs done you never have time for over the busy summer. We’re lucky enough to have permaculture guru Trish Allen in our community so we asked her what she’s up to at the moment in her garden. And we also have a roundup of plant nurseries in the area – for your planting pleasure! I tend to start by cleaning up the leftover summer crops – put the residue in your compost. Don’t forget to layer it up with green, nitrogen rich materials and brown carbon-rich materials, and by spring your compost will be ready to go. Plant winter veg! Broccoli, cabbage, cauliflower, Chinese cabbage, beetroot, celery, kale, mizuna, onions, broad beans, peas, shallots, silverbeet, spinach, coriander and winter varieties of lettuce and mesclun. This is also the time to get your garlic in – on the shortest day traditionally, but earlier if you like – and if you haven’t already done so, your strawberries. If you’re resting your vege beds, top them up with compost then mulch well, or plant a soil improver crop to condition your soil. Plant broad beans and peas, which will fix nitrogen in the soil and increase fertility. June 5 this year is when the Matariki star cluster appears, a group of seven stars also known as the Pleiades; this indicates the Maori New Year has begun. 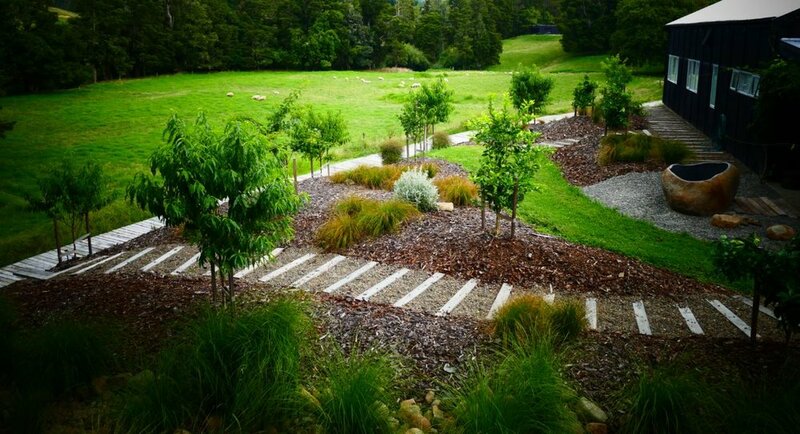 Matariki is celebrated with the planting of new trees and crops, signalling new beginnings. It could become a family tradition to do the winter garden clean up altogether to celebrate Matariki – at least for one day of the year! In the orchard, prune and feed your fruit trees (except peaches, plums, and nectarines which need to be pruned in summer to prevent silver leaf disease). If your trees have had leaf curl, after pruning apply copper spray to prevent the infection overwintering in buds. And last but not least, give your garden tools some TLC. Do they need sharpening, cleaning or repairing? It’s a great job to do before you put them away for the winter!